The best dentistry in Russell, KY area! Dr. Arnold takes great pride in being “your friendly neighborhood dentist.” She, along with her dedicated team, take a proactive approach for a clean and healthy mouth for your whole family. Her warm and caring chair side manner and personal attention to each patient is as important to her as the comprehensive dental care she provides. 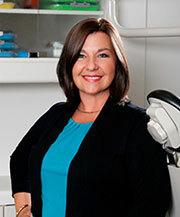 Dr. Kim Arnold has over 20 years of experience. Dr. Arnold feels the best patients are those who are well informed. For that reason Dr. Arnold listens to your fears and concerns and explains the process of dentistry to prepare you to make the best decisions regarding your dental health and well being. Our Patients Leave with Great Smiles. 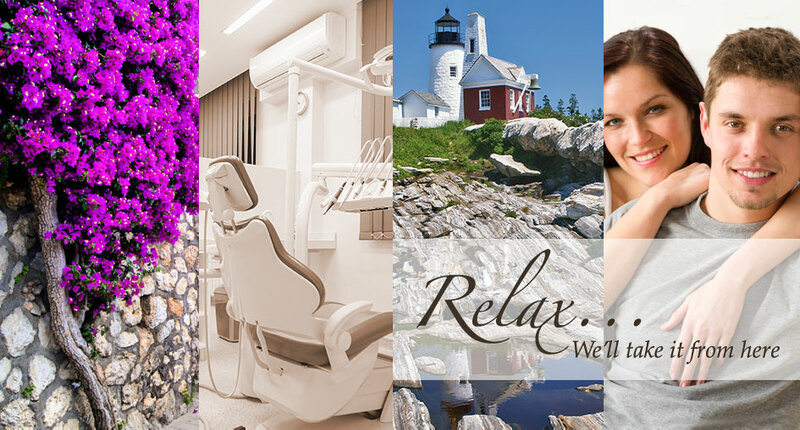 We are pleased to offer you and your entire family exceptional dental care. Dr. Arnold's professional full-service dentistry paired with her remarkable patient care is a winning combination – Call one of our office in Russell, KY to experience the difference!